Real Estate Sales Legal Overview – While there are many different factors in any real estate sale, there are certain common procedures and steps involved in most transactions. This is a birds-eye view of a typical sale but is by no means a comprehensive checklist of everything involved. It is up to the brokers and or attorneys involved to make sure everything is taken care of properly. Most real estate sales in California involve the use of California Association of Realtors (CAR) standard forms which are widely recognized. Over the last 100 years, there have been thousands of court cases involving real estate disputes and contracts and as a result the law and the forms are pretty well defined and established. A licensed California real estate broker or real estate attorney has access to those forms and should be familiar with them. You do not need a real estate broker to sell your own property. You can simply place an ad in the paper or on the Internet or place a sign of the property to find a buyer for your property. If you’re going to sell somebody else’s property, a real estate license is required. If you decide to use a real estate broker to market and find a buyer for your property and to coordinate the sale, a written agreement with the broker is required. The agreement is called a “listing agreement” and typically the broker will want a definite period of time of anywhere between 30 and 180 days to sell the property. The listing agreement will define the commission arrangement which is how real estate brokers typically get paid. A listing agreement may either be exclusive or open or some variation. Under an exclusive listing, the seller is required to pay commission to the broker whether the broker sells the property or not, provided that the broker finds a ready, willing and able buyer. Real estate commissions are not established by law. On the contrary, antitrust laws require that commissions be negotiated between the broker and the seller. However, most commissions land somewhere between 3% and 6%. The listing agreement typically specifies how much of the commission goes to the selling broker and how much goes to the broker for the buyer. Typically, but not always, the commission is split so that in a 6% deal the sellers broker would get 3% and the buyer’s broker would get 3%. If you sign a residential listing agreement then your property is considered to be “listed” with a California real estate broker. After that, unless the broker has buyers ready, your property will most likely be placed on the statewide multiple listing website. That website is accessible only by brokers and real estate salespeople but is a valuable database to see what properties are for sale at the present time and what the selling prices and other data have been on other properties in the neighborhood. The typical broker will also list your property on various Internet websites which reach potential buyers all over the world. The typical broker will also place a “lockbox” device on your property which will hold a key to the property and allow other licensed Realtors® to open the lockbox, take out the key, and show your property to prospective buyers. When a buyer is found who wants to buy your property the next step is to negotiate and sign a residential purchase agreement and joint escrow instructions form which is a legally binding contract. 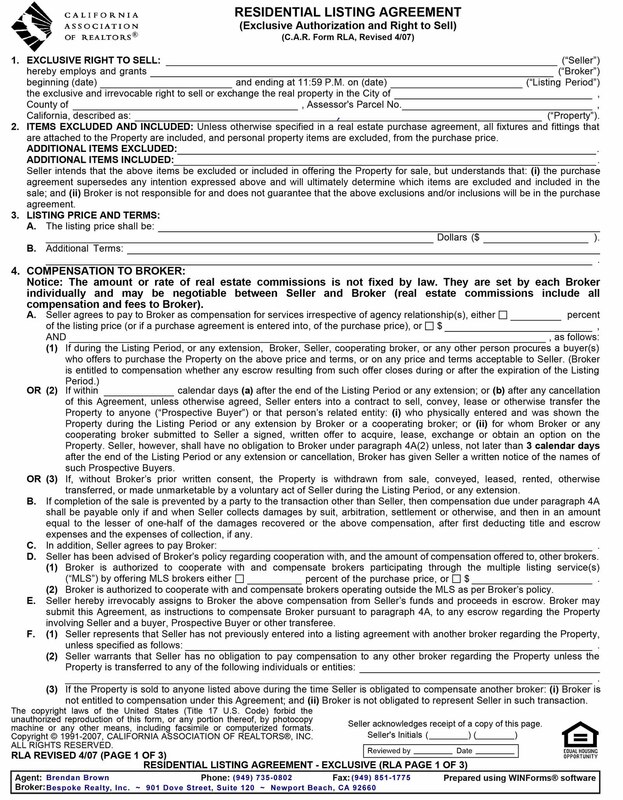 The seller and buyer and/or the brokers for the buyer and the seller will go through the form and negotiate the various things to fill in including the price, the date at which to close, and various contingencies including financing terms, loan terms, title matters, inspection of property and whether or not the buyer has to sell his or her property. The agreement of sale will also typically require a down payment or deposit money to be advanced by the buyer which will go to the escrow company and be held until closing and applied to the purchase price. If the sale does not close, the buyer will be wanting his or her deposit money back. 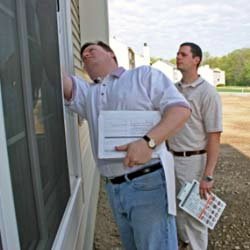 On occasion, if a sale does on not close, people do have disputes, or arbitrations, or lawsuits about who is entitled to get the deposit. It all depends upon the wording of the purchase agreement and the circumstances of the situation as to who is entitled to keep the deposit. A contingency is a legal term that must be satisfied for the contract to go forward. For example, if there is a contingency that the buyer has to first sell his or her property, that sale must occur before the buyer is legally obligated to buy the property. Likewise, the inspection contingency is something whereby the buyer must complete his or her inspections of the property, and agree to take the property in a condition that it is in before the buyer is obligated to complete the transaction. California law requires that the seller in any residential real property transaction prepare and give a four-page detailed seller property questionnaire to the buyer. This form covers most of the details of the property and can avoid future problems of nondisclosure claims. The inspection contingency can often be a source of disagreement or further negotiation. For example, if it is determined that the water heater does not function, the buyer will want and amended that the seller will replace the water heater at the sellers expense within a certain period of time before close of escrow. Nearly all residential property sales require a licensed pest control company to inspect the property and certify that it is free from wood destroying pests. It is also possible for the seller to do his or her own the property inspection with a licensed property inspector and for the seller to offer a warranty to the buyer to cover defects and replacements of appliances and other things for the following year after the sale. to the seller. The escrow company will produce a detailed settlement statement also known as a closing statement which states to the penny all money involved in the transaction of both sides. In California, people typically use a title insurance company to perform a search in the legal title with the County recorder’s records to make sure that the seller actually has ownership and the legal right to sell. If there is a loan involved with the transaction, the lender will require a policy of title insurance. Sometimes things like tax liens for unpaid taxes appear or judgment liens for unpaid lawsuit judgments. Those things would be discovered by the title company and the seller would have to pay them off to be able to clear title and close the sale. Typically the seller pays the cost of title insurance which is an insurance policy in favor of the buyer and in favor of the lender promising that the buyer is receiving clear and marketable legal title to the property. 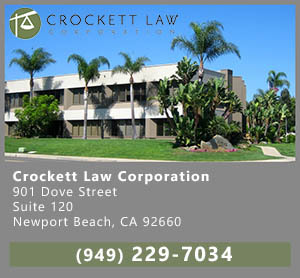 Upon the closing of the transaction, both parties will receive a closing and settlement statement from the escrow company, the seller will receive a check for sales proceeds, and the buyer will receive the keys to the property, a policy of title insurance and a deed to the property after it has been recorded with the County recorder. The typical property sale consists of various legally enforceable documents. Any problem or disagreement with any of those documents would have to be solved either by arbitration or by court lawsuits and litigation. The CAR listing and sale forms do have paragraphs by which the parties can elect to go to arbitration or mediation. Generally speaking, it is worthwhile to agree to arbitration or mediation of disputes because that is a much faster and cheaper way to get things resolved. The court system is, at present, hopelessly bogged down with lawsuits and it can take a year or more to get to trial. 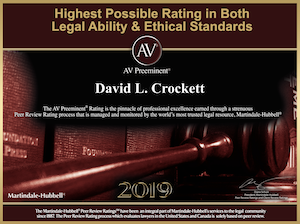 It is also recommended to have a legal review of any real estate sale documents before they are actually signed so that the buyer and/or the seller is fully advised of the legal consequences and meaning of the terms of the agreement.